So here it is, my reading list for last year. Sadly I didn't meet my Goodreads goal, but with my class load at school, I figure I did pretty darn good. So what did you read? 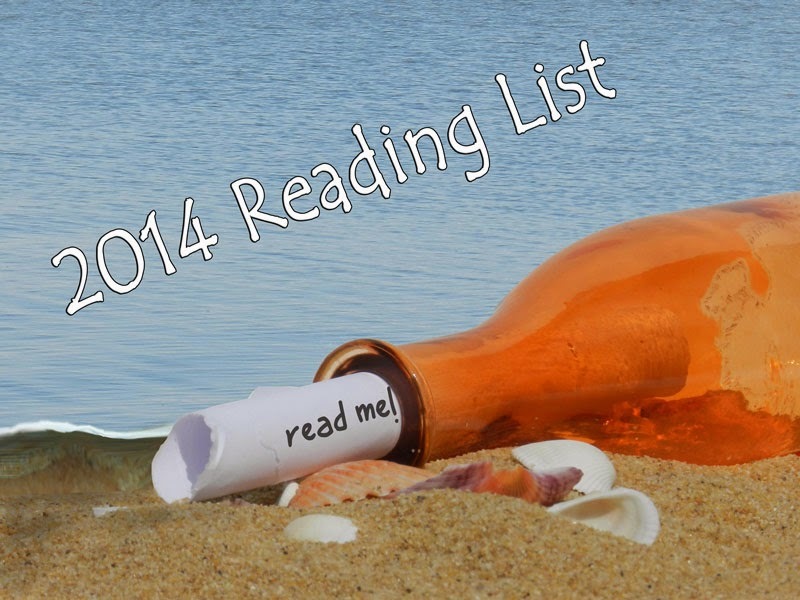 Did you read any from my list? If so, what did you think?